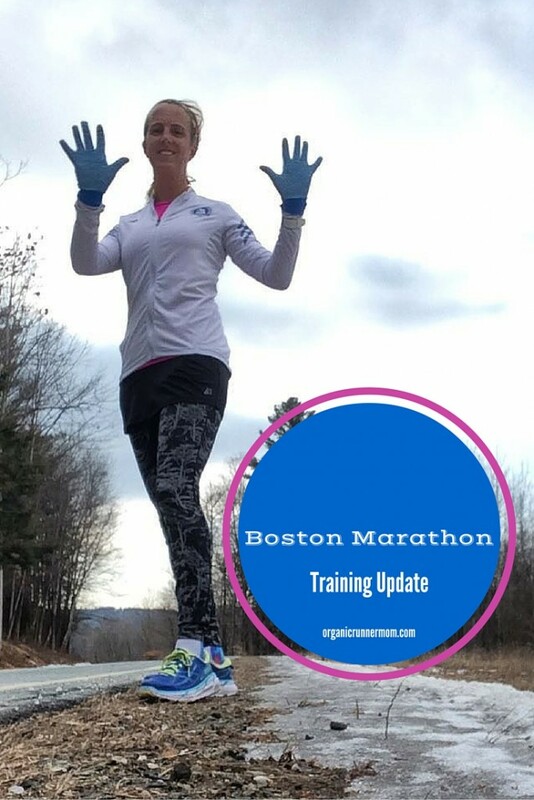 Boston Marathon Training Update. Running Tired. My mileage was high during my Boston Marathon training last week. I hit almost 44 miles of running for the week and attacked each workout with positivity and high energy. Last week was solid. I hit the paces that I wanted and I stayed on track with my training schedule. This week I am in an energy down swing. Perhaps it is the effect of marathon training? One of the most important parts about marathon training is making sure that you are getting adequate rest and nutrition to give your body the ability to recover so that you are able to get back out and run again and adapt to the increasing training load. I have to admit that I do not always do the best job at taking care of myself and giving my body the rest that it needs. I know that I am guilty of doing this to myself and it happens for many different reasons. I do not manage my time well. Being a stay at home mom my schedule varies from day to day. This lack of organization of my time creates a chaos which I cannot seem to manage. Perhaps I need to set a daily schedule. I am guilty of going to bed too late every night. I have slipped into a terrible sleep schedule over the last few years and just cannot seem to get back on track. My brain is in overdrive at night and I just can’t seem to shut down. I am struggling with the mid-winter blues. I get S.A.D., (Seasonal Affective Disorder) which often puts me into a funk where my energy is low and my mood matches. I sneak out to get extra Vitamin D every chance I get but that isn’t always enough. 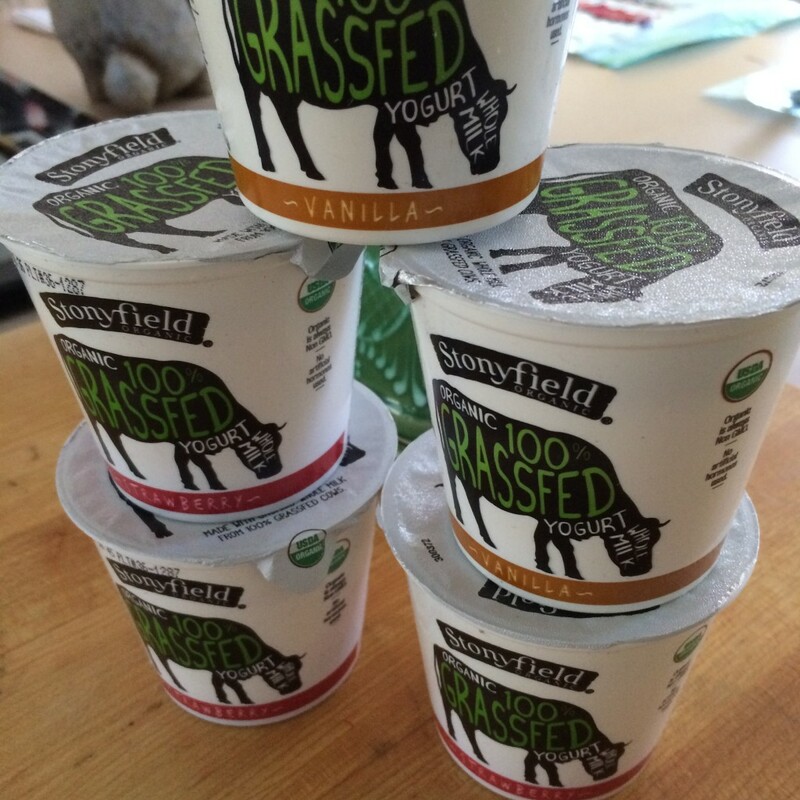 When Organic Runner Dad is traveling my nutrition goes out the window at dinner time. I often eat with the kids or have aspirations of cooking a great meal for myself after they are in bed but instead often end up having some eggs or a bowl of oatmeal. I feel good about writing these issues down because now I will be more accountable for improving upon these self-created problems. Do you struggle with any of these issues? Last week my was a test of sorts for me. In addition to the usual running and workouts my coach scheduled Yasso 800’s for me. Yasso 800’s are thought to be a good indicator of time outcome for a marathon finish. I had never run Yasso’s before so felt nervous because I wanted to do well. Surprisingly on the day when I ran them I felt cool and calm and just let me body do the work without letting my head get in the way. The result of this workout had my confidence soaring as my coach thinks that if all goes well on marathon Monday that I should be going for a time of 3:24-3:30. So with those seeds of confidence planted I am ready to go for it. During the week I also ticked of some easy base runs where my legs felt loose and the miles felt easy. On Sunday I tackled my long run. The plan was for 3 hours with pacing of 8:20-9:10. The long run went well except for some mild stomach upset during the first 6-7 miles which thankfully passed and allowed me to run more comfortably. Once I settled into my run I was able to nail my pacing with an average of 8:47 min/mile and a total distance of 20.5 miles. 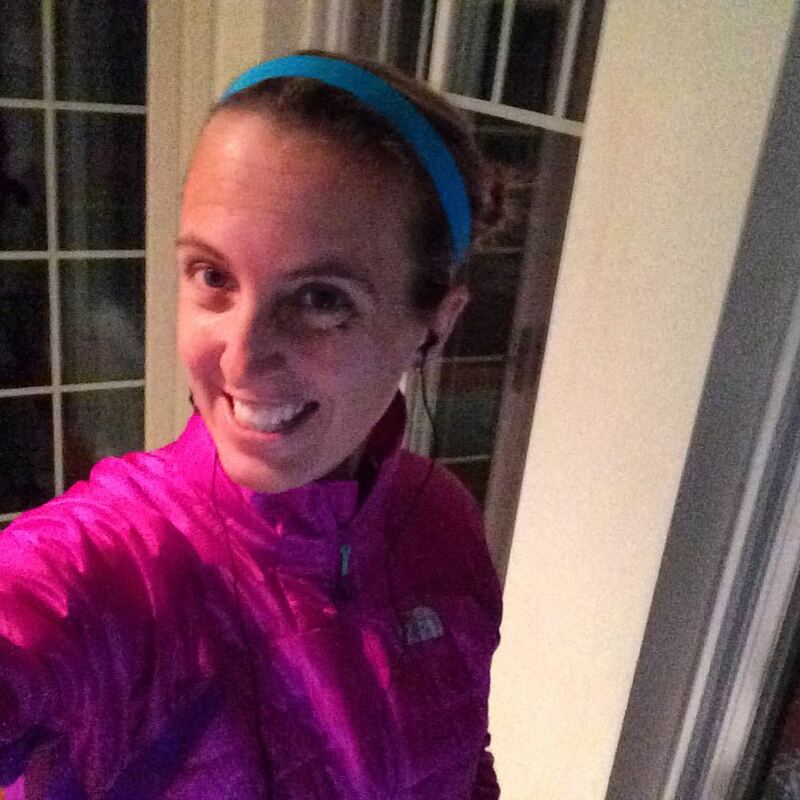 For my long runs lately I have been loving doing out and back runs and I have been running solo so that I can work on my pacing. While I love running with my friends, I have decided that for this training cycle I will do my long runs alone because then I run with discipline and am able to focus solely on hitting my pace. I have my eyes on the prize and am working my hardest to achieve my goal time at the Boston Marathon this year. On race day it will be me against myself running the 26.2 miles so I am running through the miles on the own to work through my own challenges. 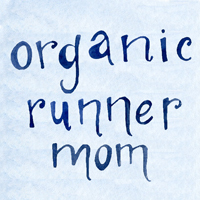 Working on getting my running mojo back this week. This week I need to get my head back in the game and get back on track. It will happen! I am sure that this energy lull is normal in the middle of a marathon training cycle. Do you ever get in a running slump? What are your tips for getting out of a slump in the middle of marathon training? Yes! I am also bad about staying up too late. I’ve also become a very light sleeper which is not helping. I also tend to get symptoms of SAD in Jan/Feb every year however, I’ve made a point to get outside everyday and it’s really helped this year. I don’t think I’ve told you yet (been meaning to) but I love the new banner at the top! It is adorable. Training for Boston is tough, not just because you are training through the heart of winter, but also because you are training during the depths of winter, when life is crazy and the weather not encouraging. I think it is great you can identify what it is you need to work on to make your training go better. Looks like you are getting some great runs in! Keep it up! 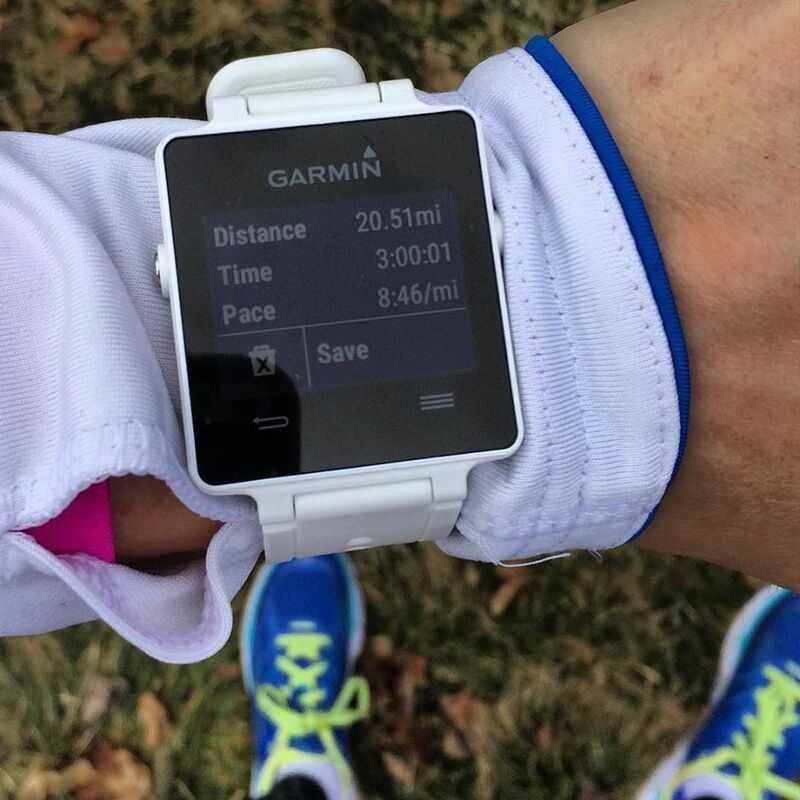 That’s a great pace for your long run! One thing I might try if I’m in a running slump is to run somewhere new. Hope you feel better soon! This was the week I realized how hard my training really is. And I don’t do the high miles like you do, but there’s a lot of other stuff that wipes me out. Like life. Great job! I hope to get to Boston at some point!! I feel your pain in many ways, despite not training for a marathon, lol. I have a hard time going to be at a decent hour too, there is ALWAYS something that needs to be done! My hubby travels all of the time as well, so dinner times are a huge challenge for me. It’s so easy to eat off of the kids plates. I also find myself taking shortcuts with their dinners as well which isn’t a good thing. Too many chicken nuggets and mac n cheese sometimes. I’m working on that.